In a letter to County Executive Rushern Baker, three members spotlight raises that Kevin Maxwell gave to six executive cabinet positions, and criticize the schools CEO for opposing a 4 percent increase for teachers. 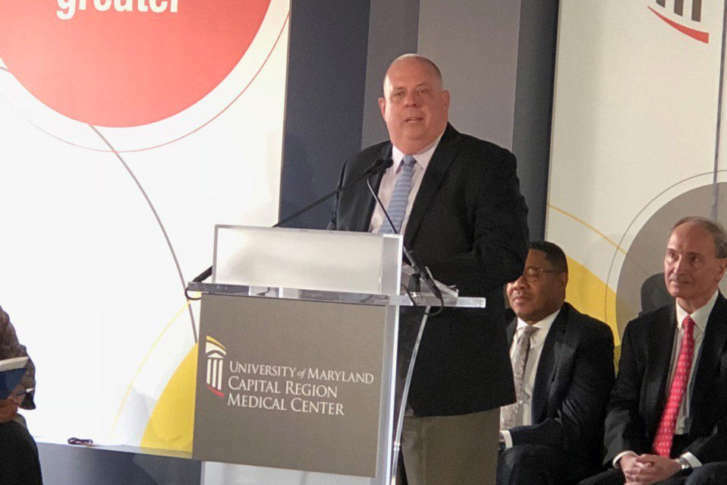 “It should have happened a long time ago, but I’ll say today — the county executive needs to fire Kevin Maxwell,” Maryland Gov. 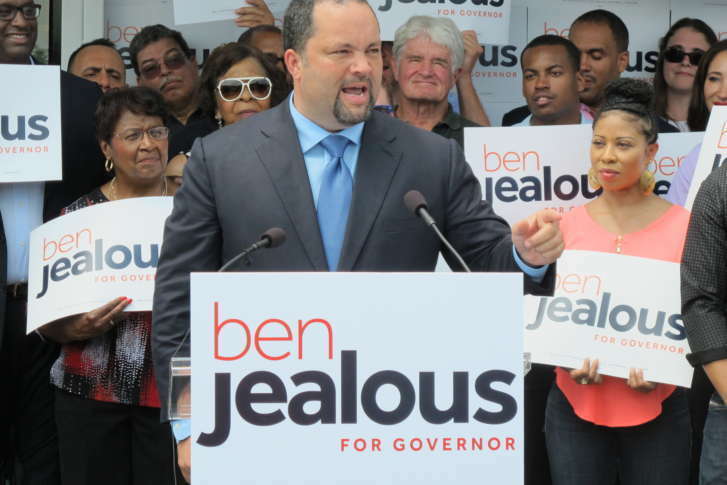 Larry Hogan said Wednesday about the Prince George’s County Public Schools CEO. 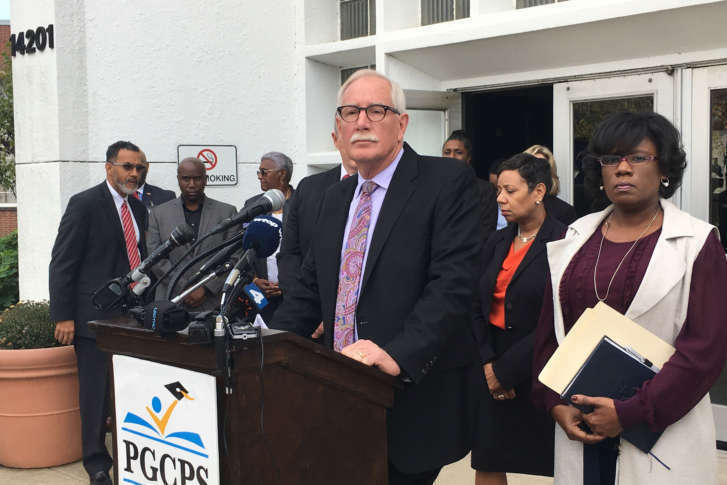 An internal audit revealed record-keeping problems in Prince George’s County Public Schools back in 2016, but those warnings did not prompt any action by school officials. Gov. 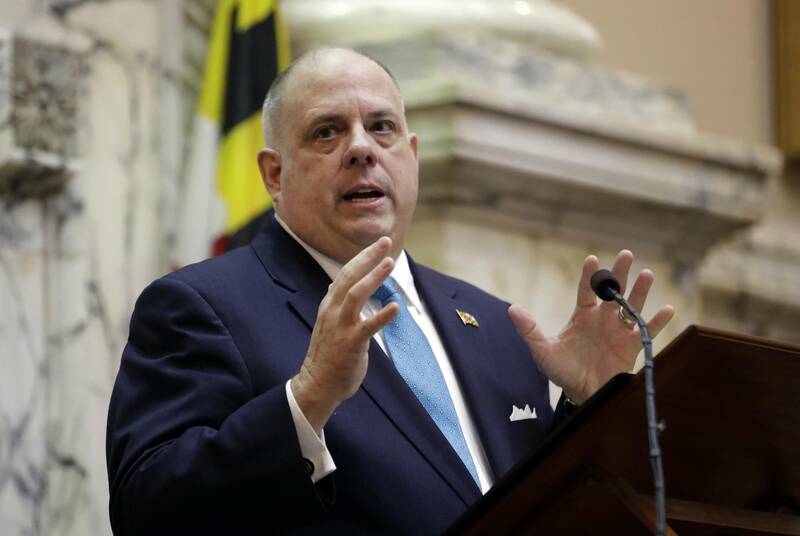 Larry Hogan plans to meet with the Prince George’s County NAACP in the coming weeks after the group asked him to make changes following evidence of possible grade-changing. 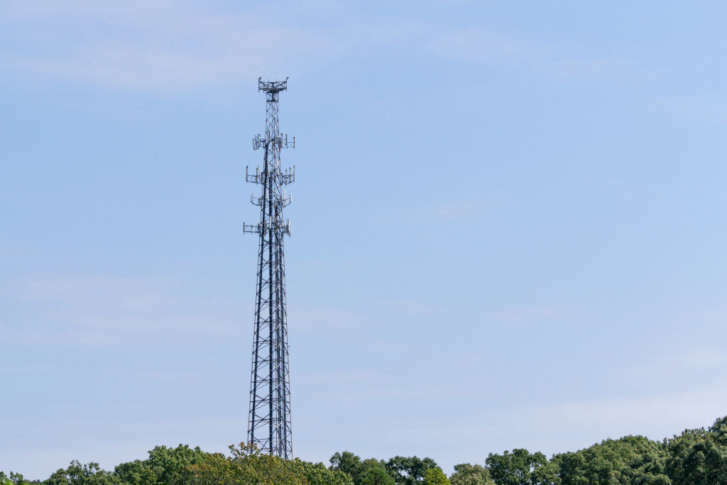 A company interested in building dozens of new cellphone towers near schools in Prince George’s County has called off those plans after opposition from families in the school district. In Prince George’s County, Gov. 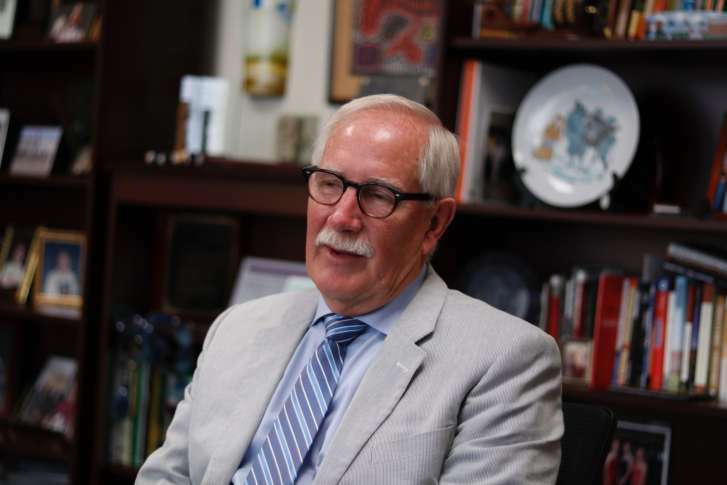 Hogan’s move to start school after Labor Day is seen as damaging to kids, many of whom come from homes where hunger is constant and budgets are tight. 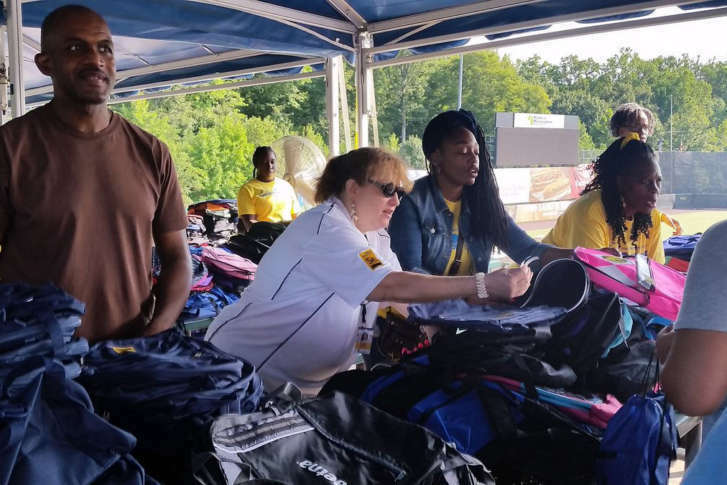 This year, more than 10,000 backpacks were handed out at Prince George’s County 7th Back-to-School Fair in Bowie, Maryland. Inside the backpacks were basic school supplies like copybooks, pencils, crayons and glue. In Prince George’s County, accusations of grade fixing have not hurt the district’s efforts at recruiting teachers, the school CEO said. Prince George’s County police are investigating reports that a nurse beat an adult special needs student on his school bus earlier this month.